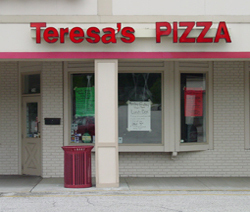 Teresa’s Pizza is located at 520 West Aurora Rd in the Sagamore Square Shopping Center in Sagamore Hills Township, which is located in the northwest corner of Summit County, virtually halfway between Cleveland and Akron. The entire western edge of the township is part of the Cuyahoga Valley National Park. 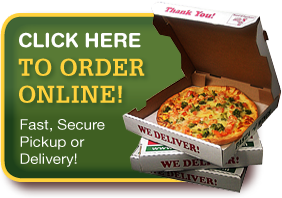 Teresa’s Pizza serves Sagamore Hills, Northfield Twp, and surrounding communities.